Mech Legion: Age of Robots - you will be in control of a big mech, shoot down other mechs and tanks and conquer the city. Expand your mech legion and force the enemies out of their territory. Get to play one of the best mech games of 2017. 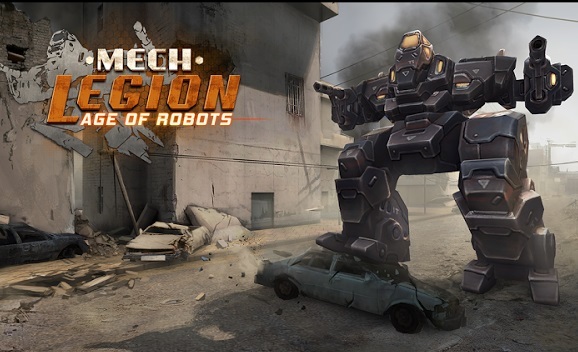 Mech Legion: Age of Robots: - install APK and play the game.